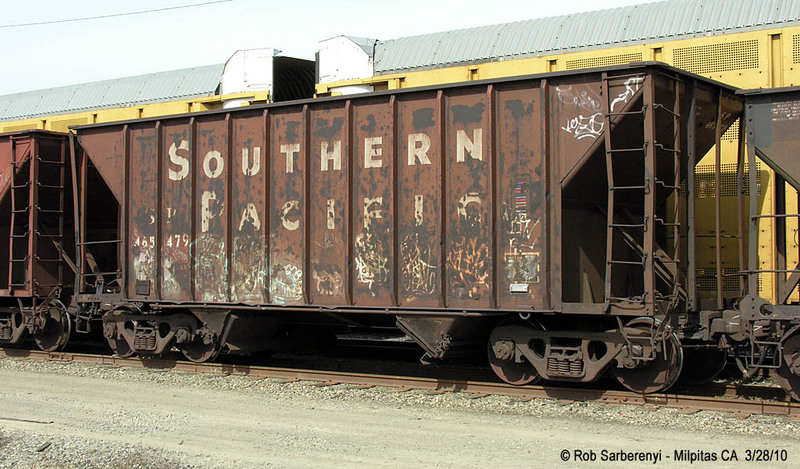 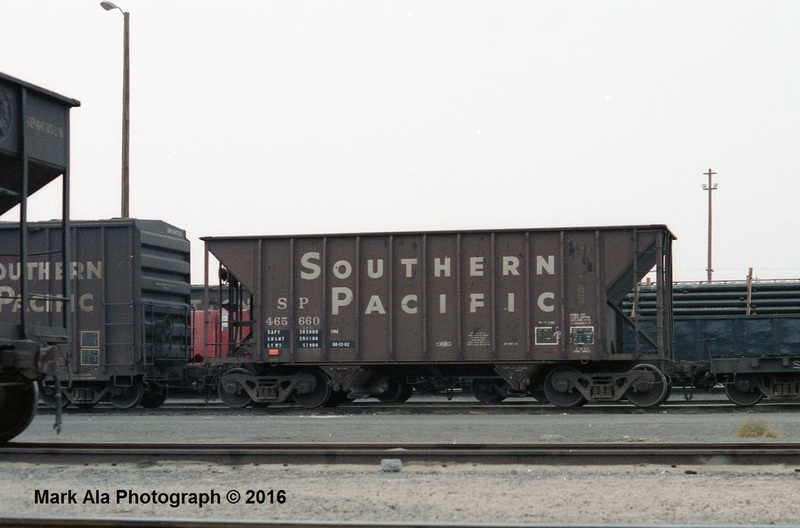 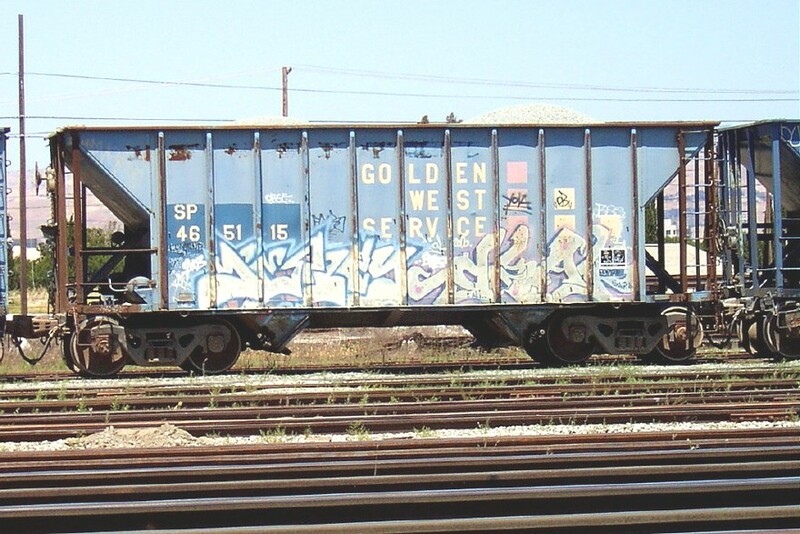 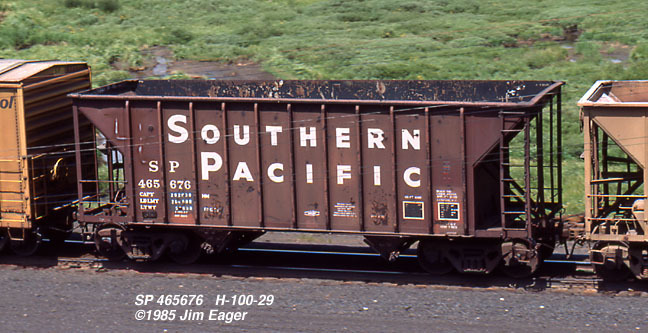 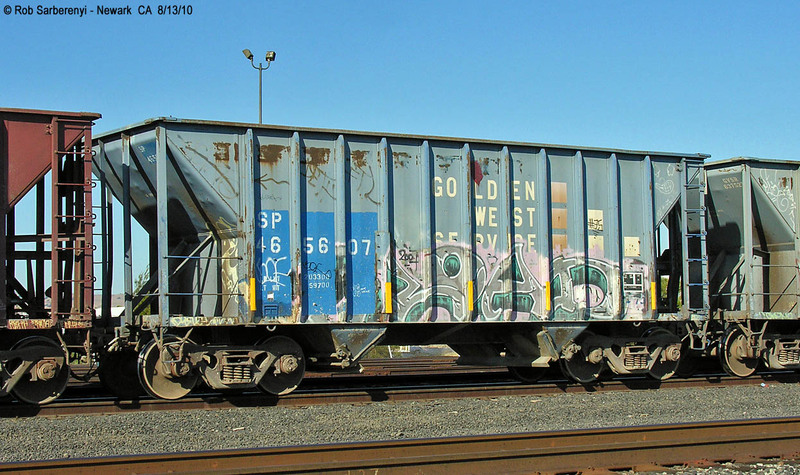 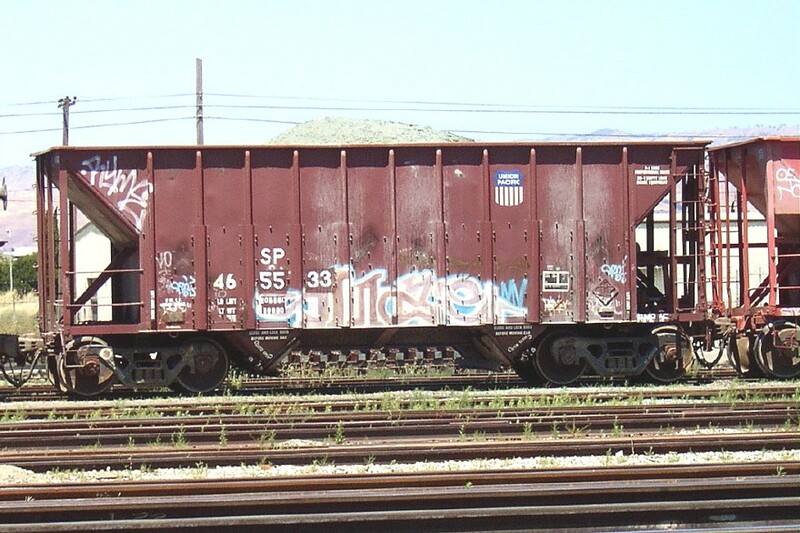 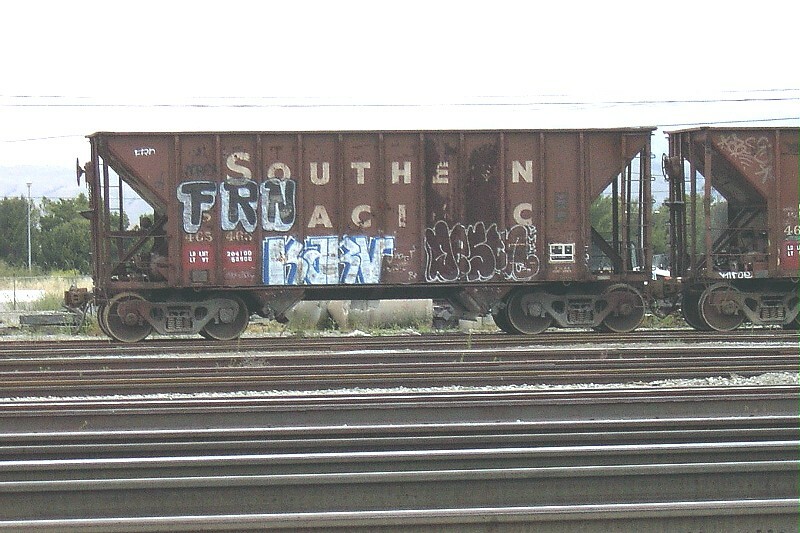 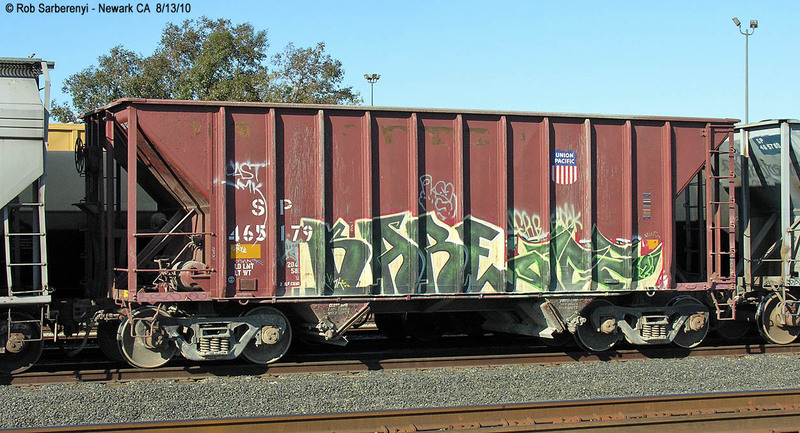 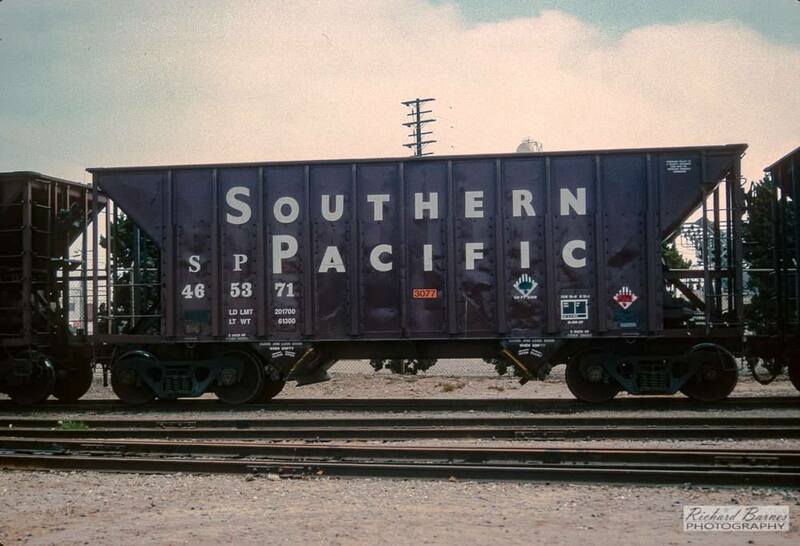 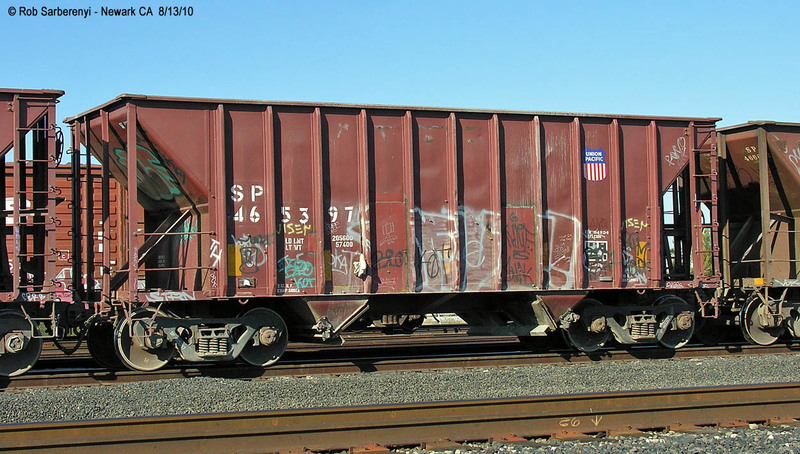 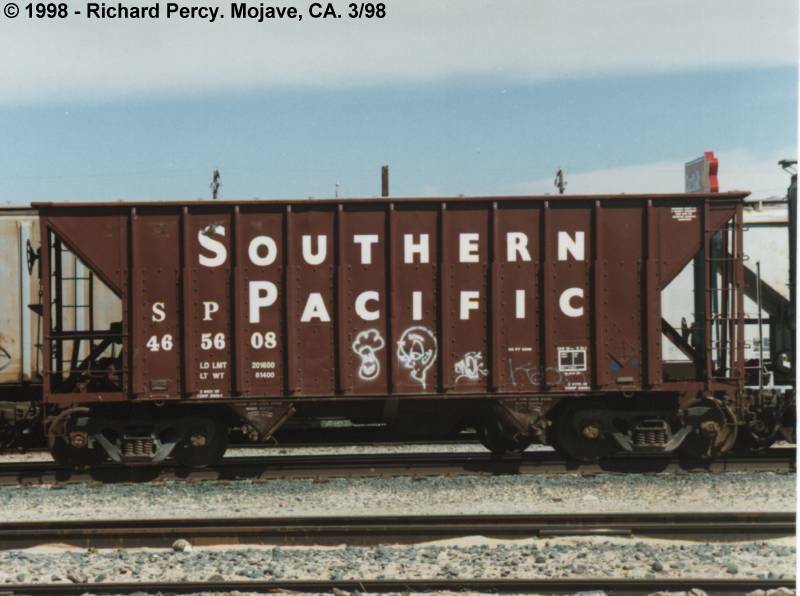 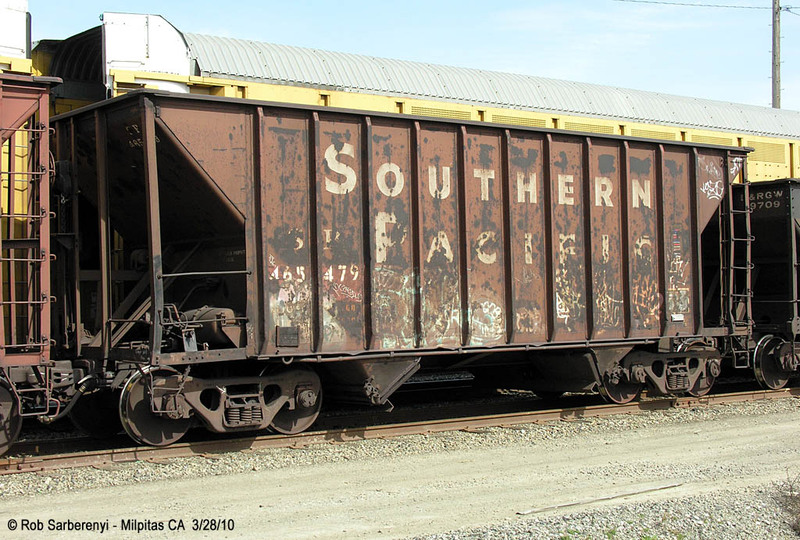 These 2-bay open hopper cars were built by Greenville Steel Car Co in 1974. 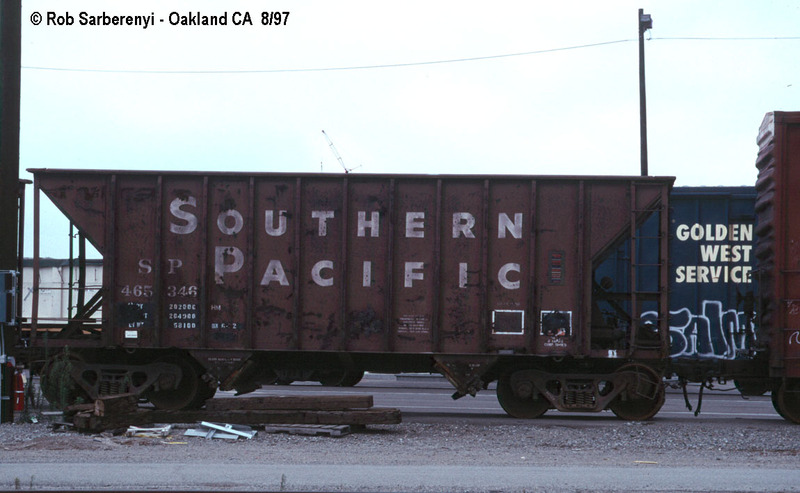 They featured 2300 ft3 cubic capacity. 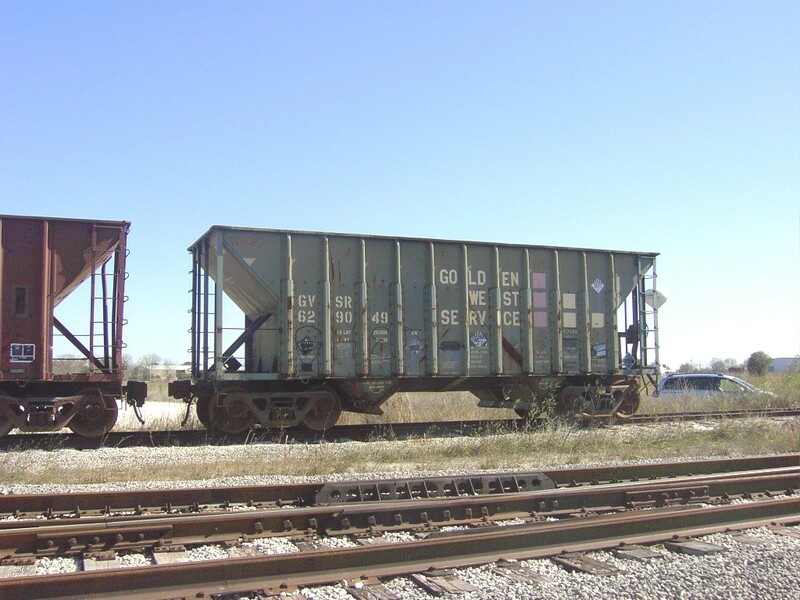 They were primarily used for hauling sand, gravel and aggregates.